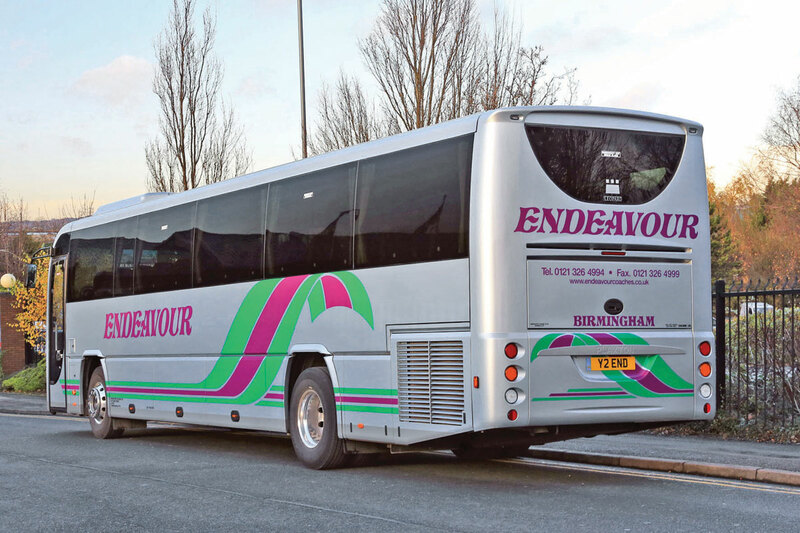 Birmingham based Endeavour Coaches has added a Plaxton Leopard bodied Euro5 Volvo B9R to its fleet. The coach has 70 seats in three plus two formation, a climate control system incorporating a forward roof mounted Thermo King air conditioning unit and a radio/CD entertainment system with public address facility. Power comes from a Volvo D9B 9.36litre 380bhp engine coupled with a Volvo I-Shift automated gearbox. 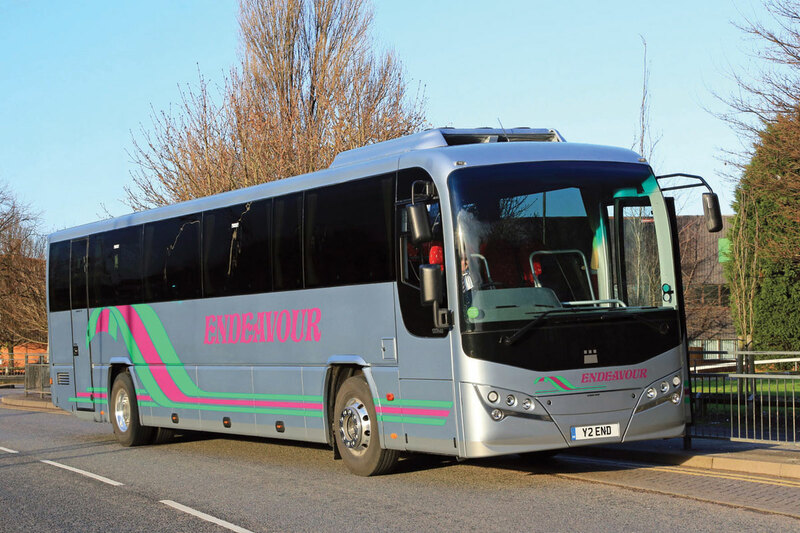 Endeavour Coaches’ new Plaxton Leopard was supplied by Plaxton Coach Sales at Anston.